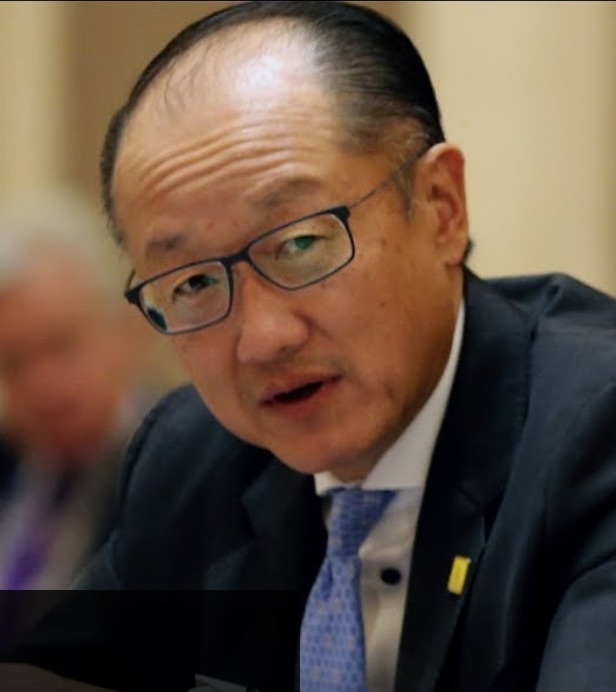 Jim Yong Kim, the 12th president of the World Bank Group, will appear at a National Press Club Headliners Luncheon on November 20 to outline recent trends in the global economy. He is also expected to discuss new ways to help women entrepreneurs, and the role of the private sector in maximizing development finance. Kim began his first five-year term as World Bank Group president in July 2012 and was reappointed in September 2016 to a second five-year term. The World Bank Group is made up of five institutions that provide funding and technical assistance to countries and companies with the goals of ending extreme poverty by 2030 and boosting shared prosperity around the world. Kim is the first World Bank Group President who did not come from the political or financial arena. His background is in public health, medicine, and academic leadership. He was a co-founder of Partners in Health, an organization that delivers health systems strengthening and provides community-based health care in poor countries. He went on to lead the World Health Organization's HIV/AIDS program. Immediately prior to being nominated and elected World Bank Group president, he served four years as President of Dartmouth College.